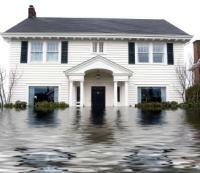 At Royal Flush Plumbing, we specialize in and frequently perform sump pump installations, so you can rest assured that your sump pump will be installed by an experienced member of our staff. After a survey of your home’s environment and construction, we will recommend the best product to secure your home and belongings against water damage. please contact us at 770-385-5911 today.